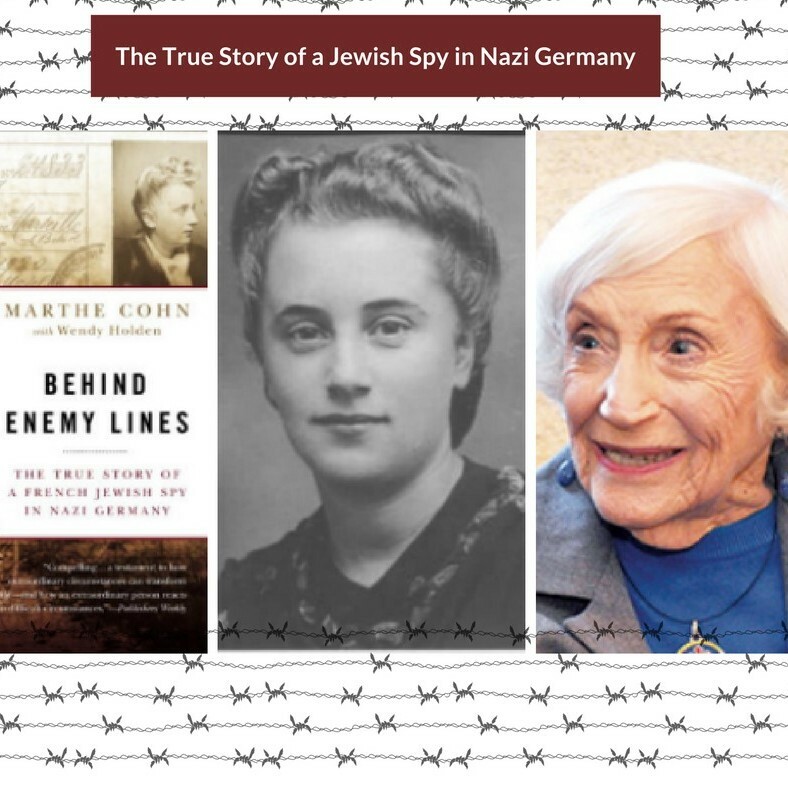 Ninety-six-year-old Holocaust survivor Mrs. Marthe Cohn became a member of the intelligence service of the French First Army and was able to retrieve inside information about Nazi troop movements by slipping behind enemy lines. Hear her incredible story of courage, faith and espionage. Book signing following the presentation.